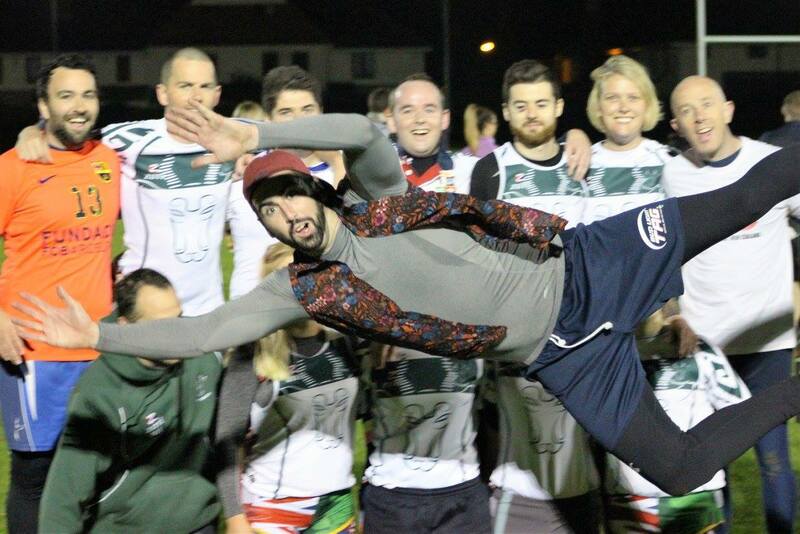 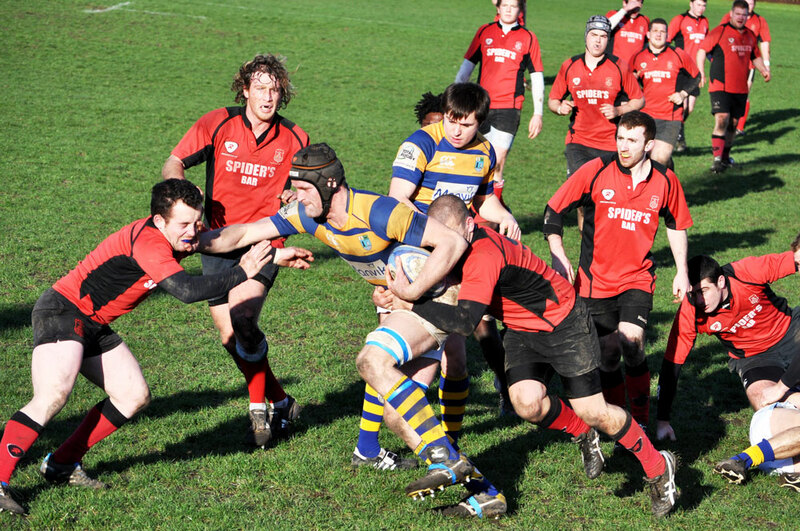 Play hard, Play fair, Enjoy your Rugby. 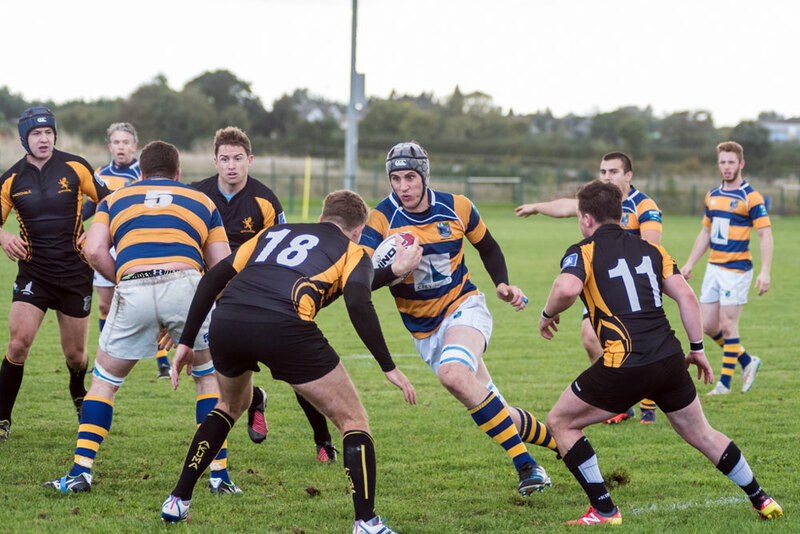 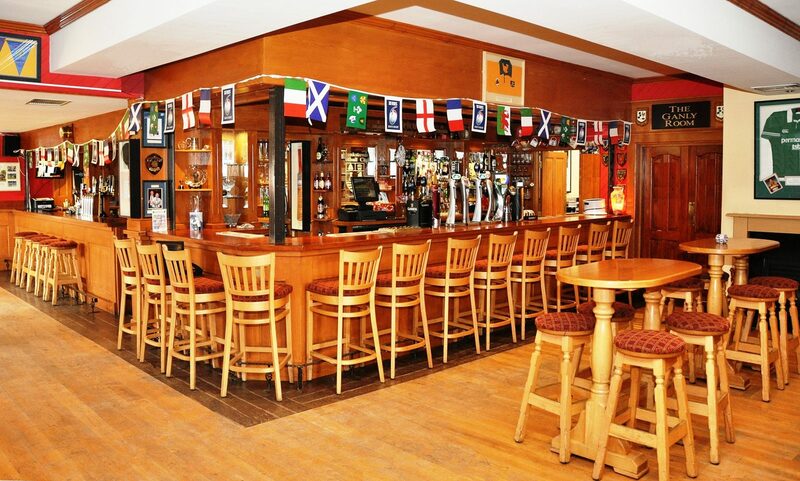 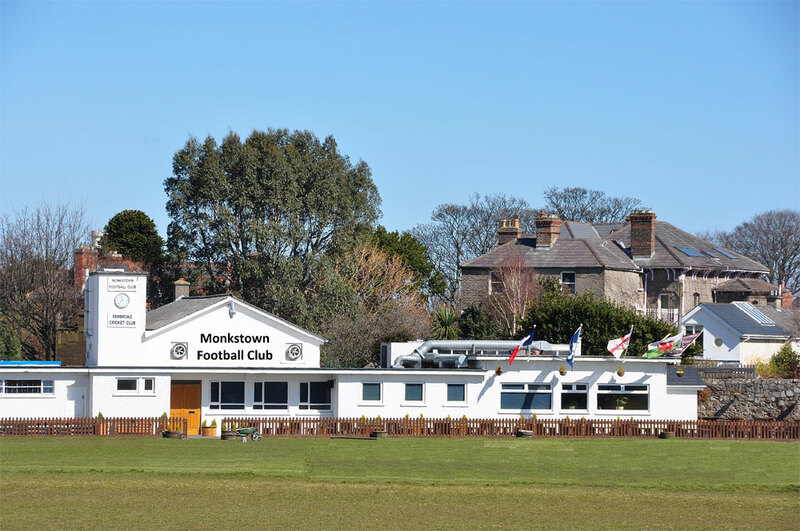 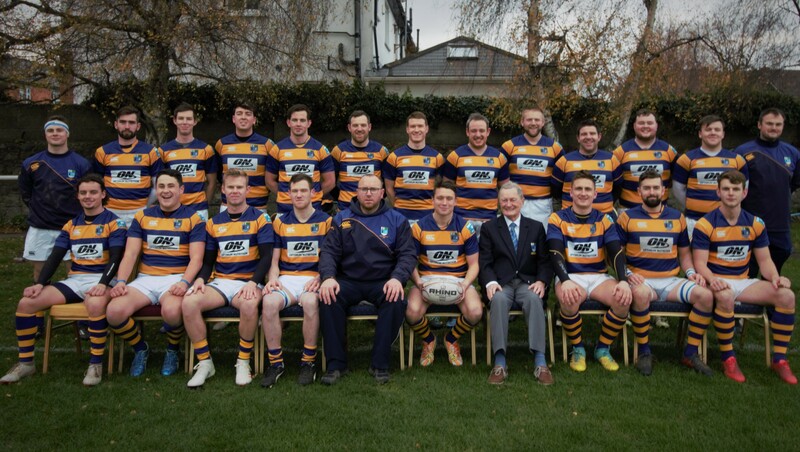 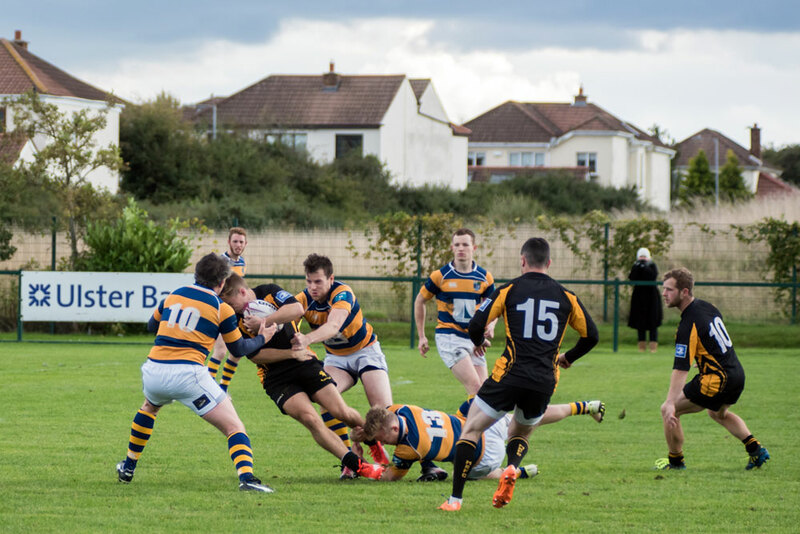 Originally based in the Monkstown/Dun Laoghaire area the Club moved in 1901 to new grounds in Sandymount leased from the Earl of Pembroke and has been playing Rugby at Sydney Parade for more than 100 years. 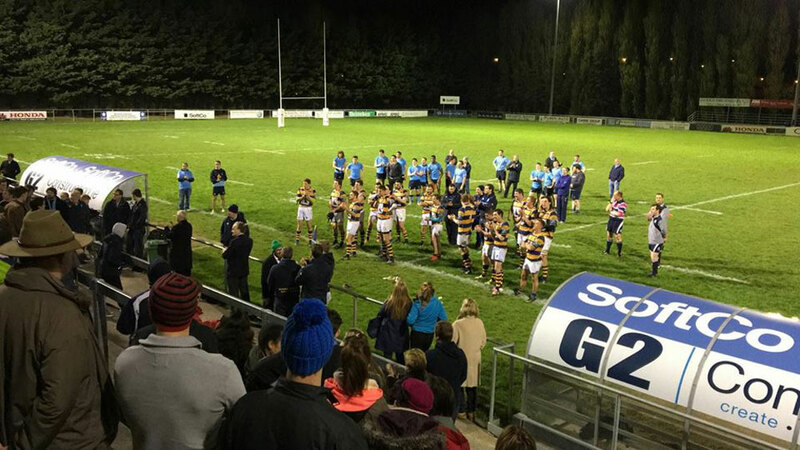 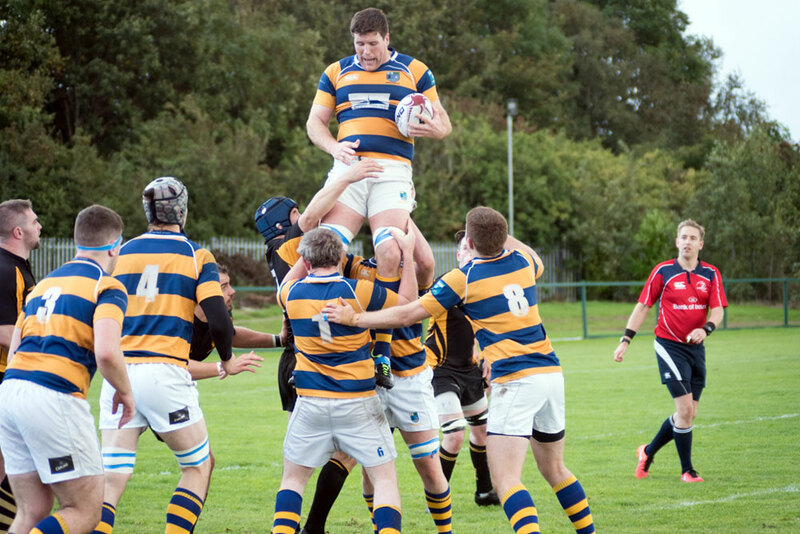 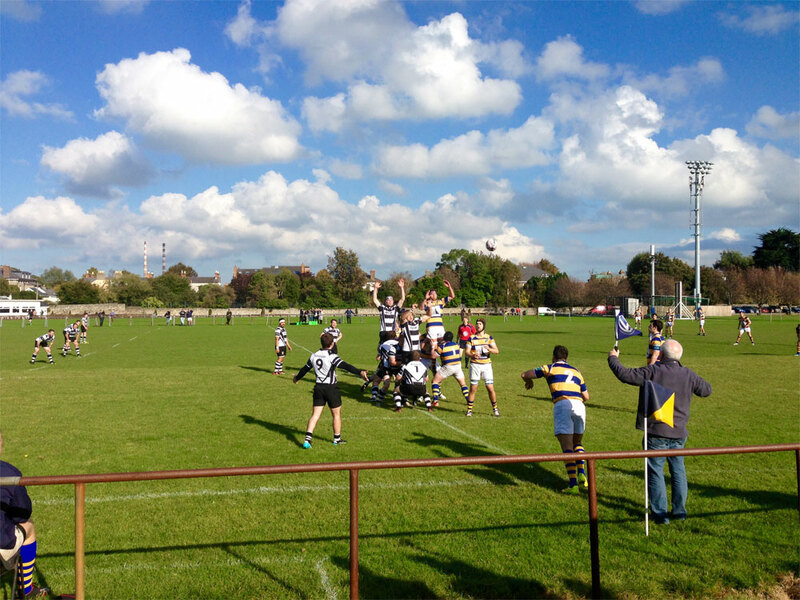 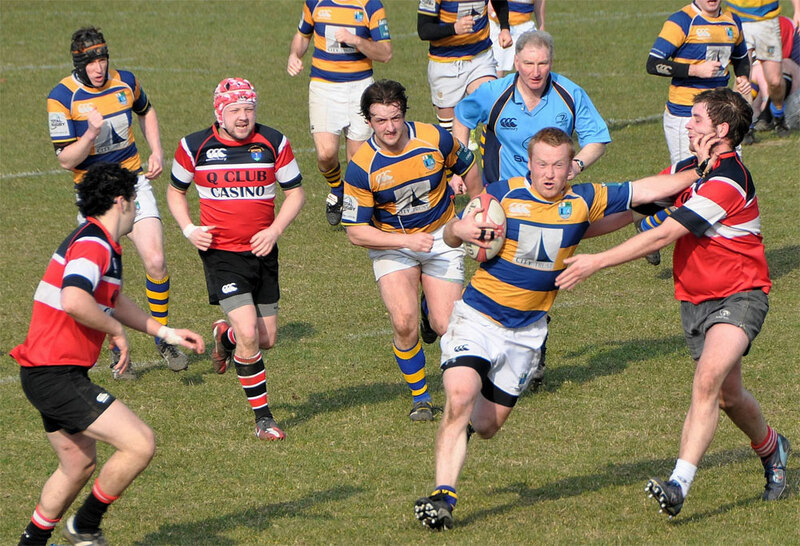 Mini Rugby has been an integral part of the Monkstown FC set up for a number of years. 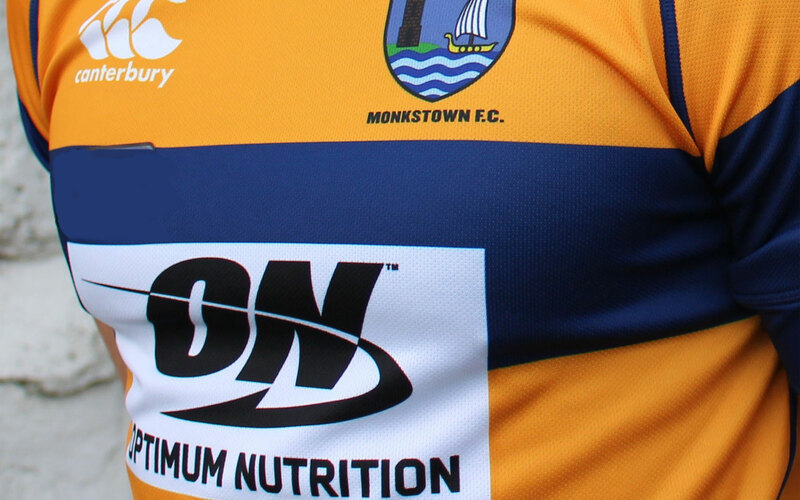 We provide fun coaching for children every Sunday, contact us now so your boy or girl can join the Monkstown “Little Devils” and enjoy a fun and healthy activity.